How do you make sure that your site’s load time is quick? How do you see to it that your website visitors are having a great experience? This episode is a “how-to” episode. 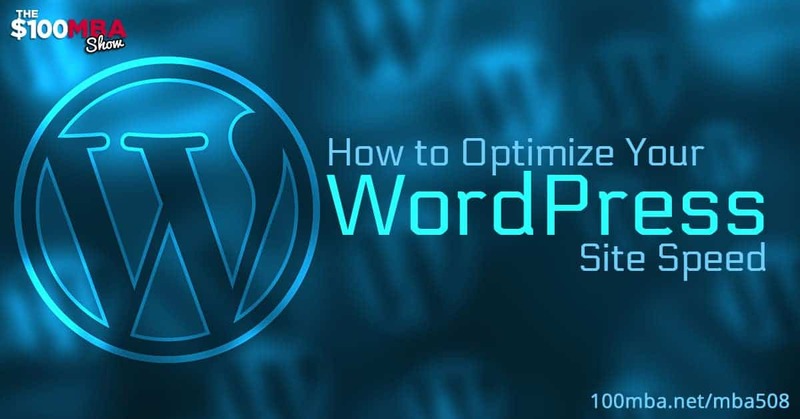 We’ll teach you how to optimize your WordPress site on your own and save money! So prepare your notes and follow the steps! Step 1? Press play!